Questions about Kichler Lighting 10776OZ? 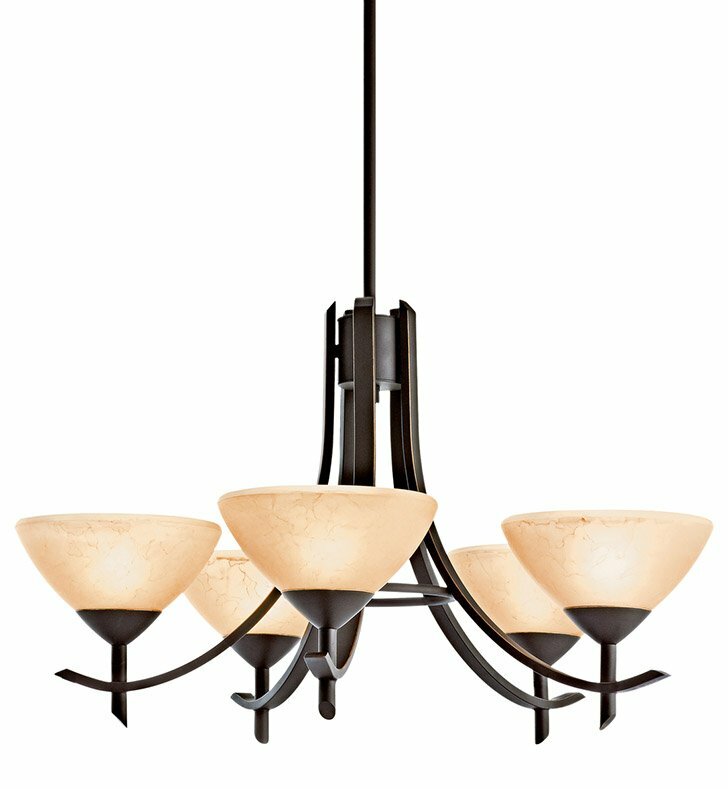 This 5 light fluorescent chandelier from the Olympia collection brings a fresh twist to classic taste. Featuring an Olde Bronze finish and a Satin Etched White Glass diffuser, this fixture will create a clean, impressive profile for your home. Dimensions: H 17" x W 26"